France’s delegation to the International Maritime Organization has proposed mandatory slow steaming as a means of cutting the shipping industry’s greenhouse gas emissions. France is suggesting that speed limits differentiated by shipping sector should be implemented “as soon as possible,” according to a proposal document for the IMO’s GHG emissions working group seen by S&P Global Platts. Reducing a ship’s speed to the level at which it has maximum fuel efficiency reduces its bunker fuel consumption and emissions. The IMO’s initial strategy on GHG emissions seeks to cut the shipping industry’s total GHG emissions by at least 50% from 2008 levels by 2050, and to reduce carbon dioxide emissions “per transport work” by at least 40% by 2030. The strategy — a separate measure from the IMO’s lower sulfur limit coming into force next year — is due to be revised by 2023, and no concrete measures on how to achieve it have yet been decided. 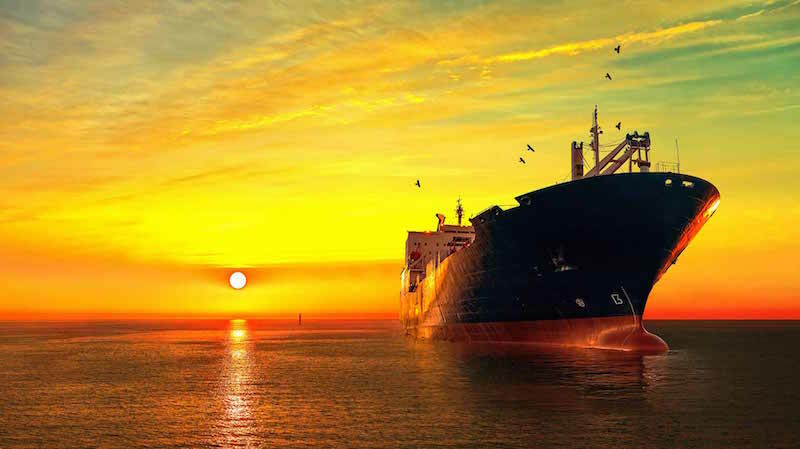 The GHG strategy will come as less of a shock to global commodity markets than the 0.5% sulfur cap in 2020, because it is set to be implemented over a period of decades rather than in one go, but it is likely to prove a bigger challenge for the shipping industry to accommodate. The strategy implies that vessels with zero GHG emissions will need to start coming into service in the 2030s, and the technology to achieve this at commercial scale is not yet in place. Mandatory slow steaming could help reduce GHG emissions as a short-term measure while that technology is being developed. It would significantly reduce global bunker demand, as well as tightening global freight markets, as a reduction in speed for the global fleet effectively removes capacity from the market. What remains unclear in the French proposal is how the IMO could prevent the shipping industry from responding to that tighter freight market by building more ships, thus negating the reduction in emissions. As a second step in the French proposal, to be implemented after 2023, the delegation suggests annual GHG emission limits for each shipowner.